Amsterdam strives for more green spaces, pedestrians areas, cycling paths, and places for children to play. 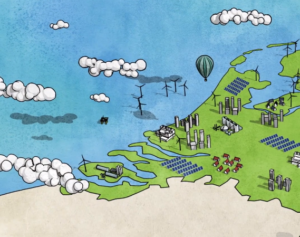 This is the vision of the City Council of Amsterdam. Consequently, there will be less space for cars. A number of concrete measures have already been taken to realize these ambitions, such as increasing parking fees and reducing the number of on-street parking spaces. 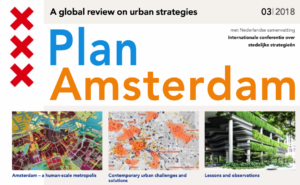 Together with professionals and residents, the City Council wants to come to a coherent, comprehensive package of measures that will be spelled out in the “Amsterdam Low-Car City” Agenda. From February to May, the City will organize various conversations with stakeholders and residents to inform this new policy. . The kick-off will take place on Wednesday, 6 February in Pakhuis de Zwijger. 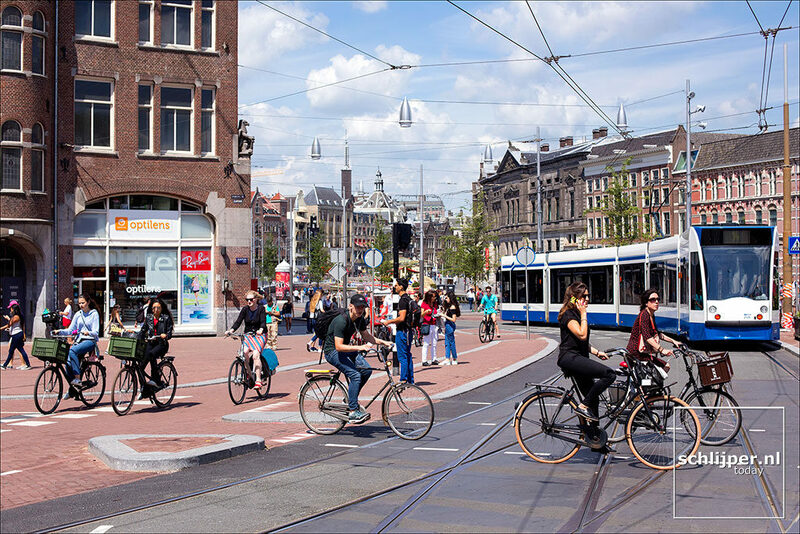 Walking, cycling and public transit account for approximately 80% of trips in Amsterdam. What is already being done? 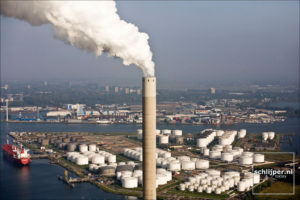 It is important that the plans that are derived from the urban discussions complement the measures that have already been announced and are being implemented. Currently, the first 1,000 parking spaces are in the process of being removed. The intention is that there will be 7,000 to 10,000 fewer on-street parking spaces by 2025. On streets where parking spaces disappear, those spaces will be replaced with broader sidewalks and cycle paths, extra green areas, playgrounds, or new bicycle parking facilities. Beginning in April, parking fees will rise. In the City Center, visitors will pay €7.50 instead of the current €5 per hour. New traffic rules, including several “traffic cuts” have ensured that fewer cars drive on streets such as Muntplein, the Prins Hendrikkade in front of Amsterdam Central Station. Due to the initiative of the residents, the Frans Hals neighbourhood will become parking-free and the car will be considered a guest. The successful experiment that has been running since 2011 with shared cars without a fixed location (Car2Go and new in 2019, Fetch Car Sharing) will be extended as of 1 January 2020 and converted into policy. In this way, more providers and more electric shared cars in the city will soon be licensed. In order to make longer travel distances more attractive, the City is investigating whether it is possible to issue a permit that users of shared cars can use in the country’s five largest cities. Working towards a completely emission-free fleet of shared cars, such as Greenwheels. There will be a shared parking permit pilot program. People who want to share a car, but who each have parking permits in different areas, will be able to park their shared car in both areas. 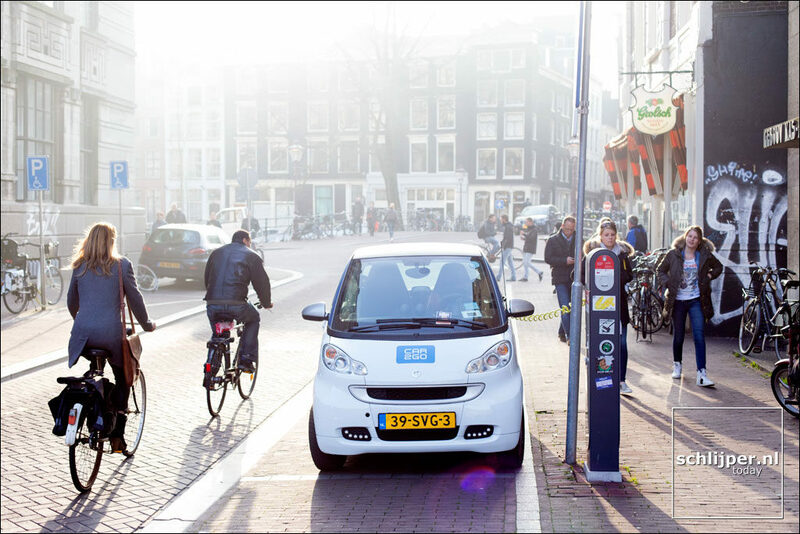 In partnership with Car2go, Amsterdam was the first city in the world to launch an all electric free-floating car-sharing system.